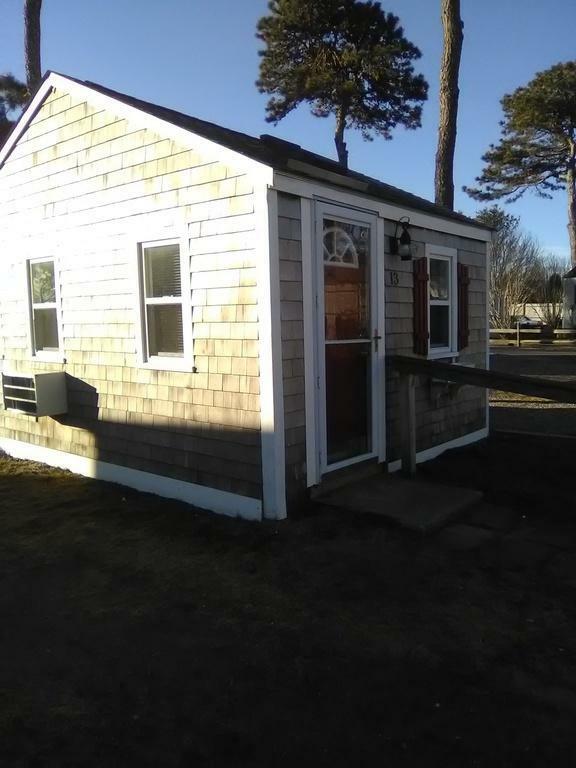 This is a rare opportunity to own a year round studio cottage/home to live in, escape in or rent in gorgeous Yarmouth cape cod. The owner spared no expenses in a total rehab from a new foundation New solid wood pine walls New custom built cathedral ceiling with skylight. New organic cotton hypo allergic insulation. New bathroom. New kitchen area New hot water tank New air conditioning. 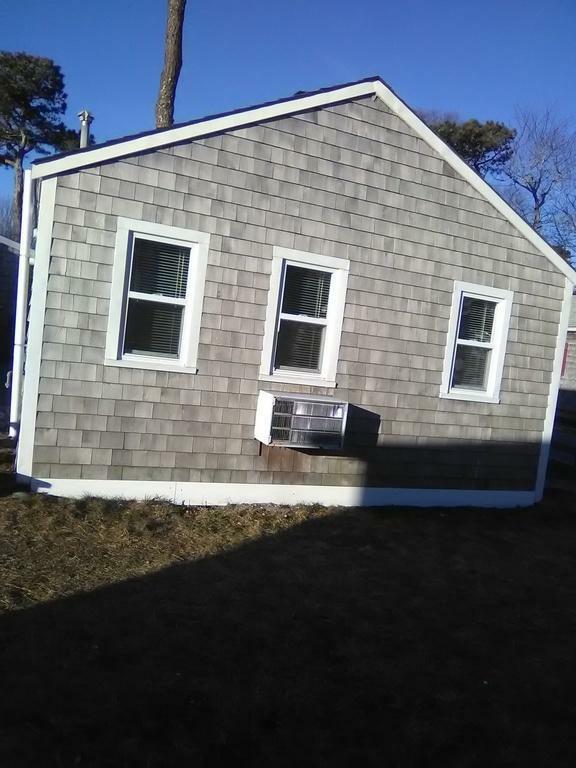 New electric wiring New electric baseboard heating New plumbing New wood floors This unique year round tiny cottage has one of lowest condo fees on the cape and includes pool ,trash, yard maintenance. Grab a cup of coffee and walk just 4 doors down sit by the ocean and watch the sunrise. 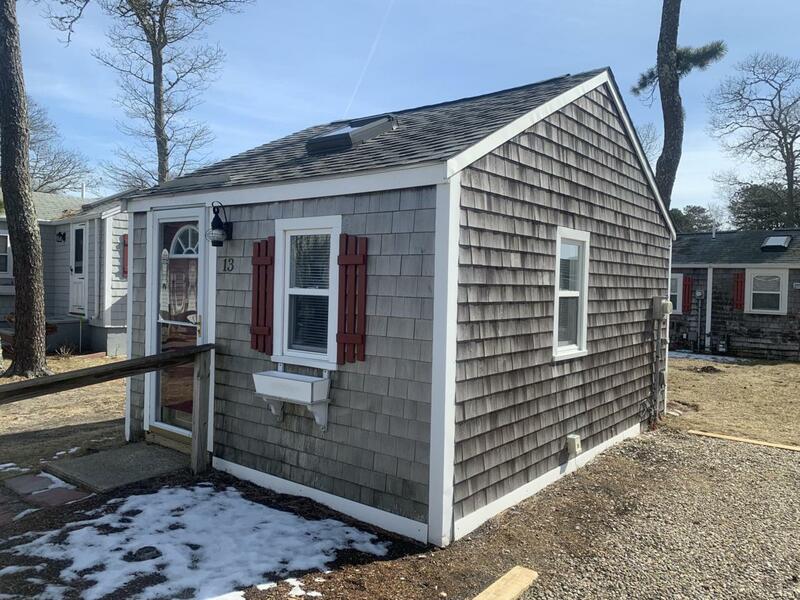 Listing provided courtesy of The Team Of Cape Cod of Seaport Village Realty.